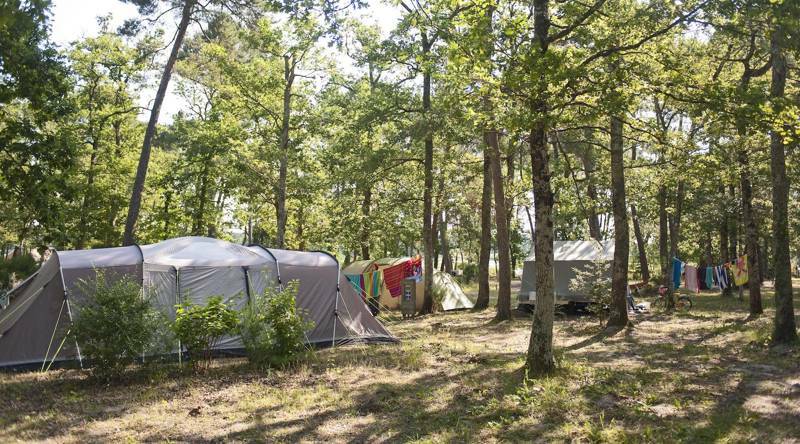 Fresh seafood and cycling to the beach at this shaded island campsite. 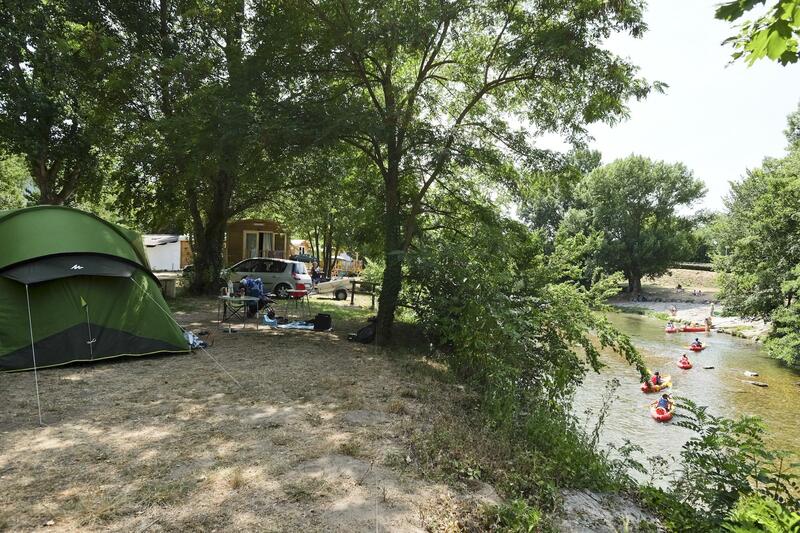 Canoeing, swimming and cycling beside the beautiful River Loue. 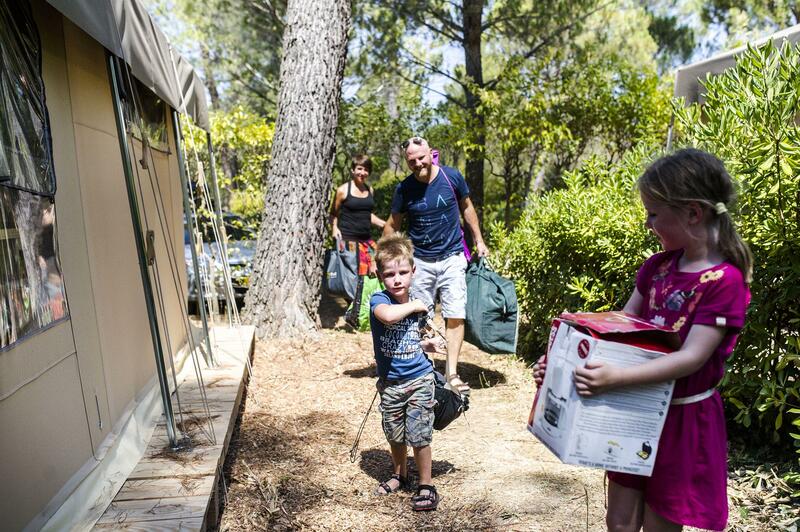 Plenty of places to make a splash, with a pool, a lake and a sandy local beach. 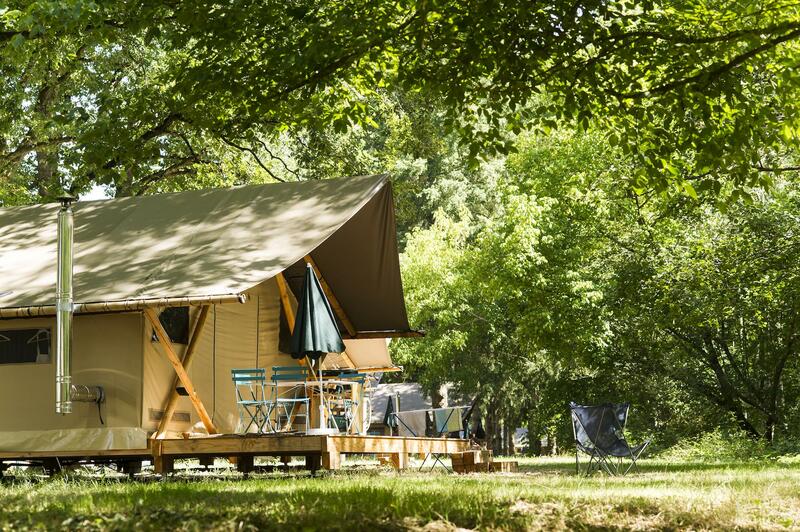 A vast forest wilderness with an enchanting, naturally-filtered swimming pool. 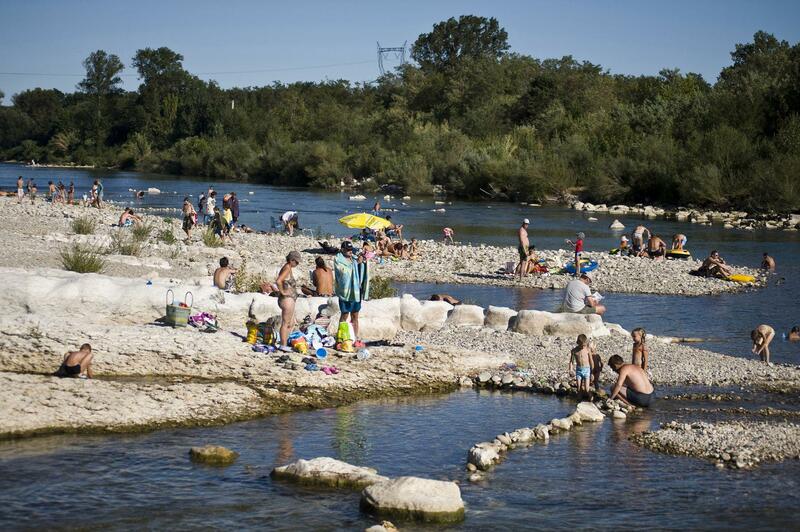 Stone skimming and sunbathing beside the waters of the Ardèche. 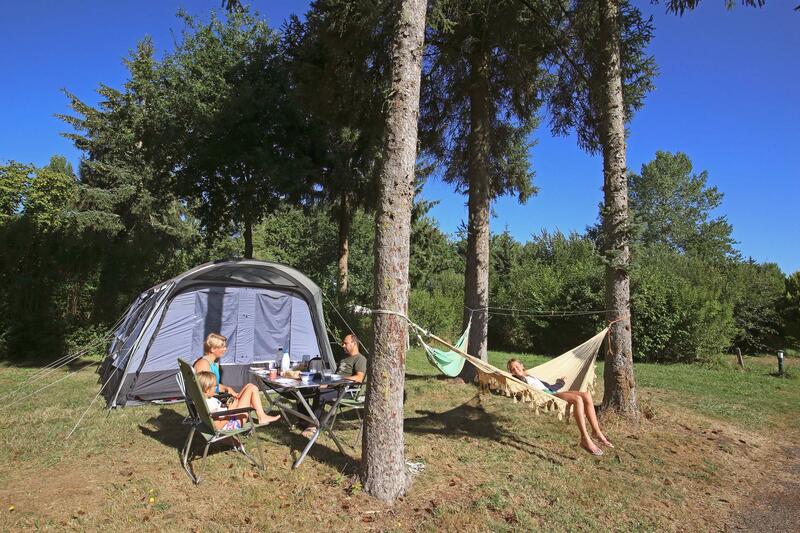 Coastline convenience near St Malo port and world famous Mont Saint-Michel. 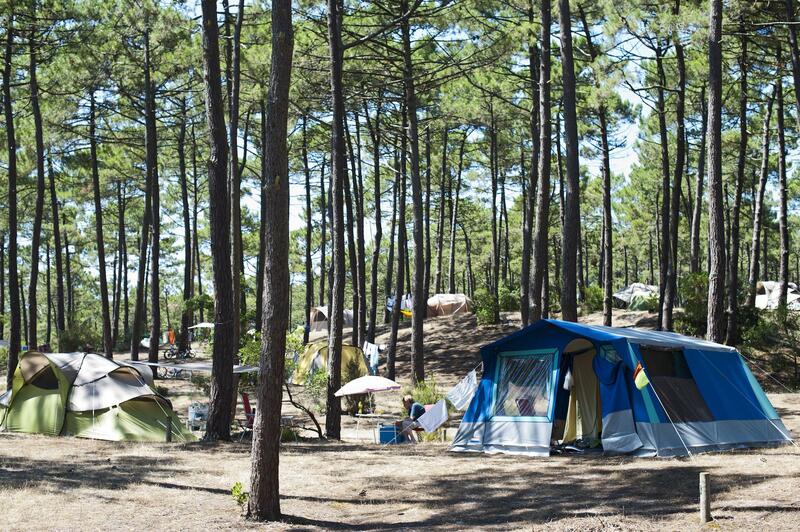 Family fun amongst the pine trees, just a short drive from the French Riviera. 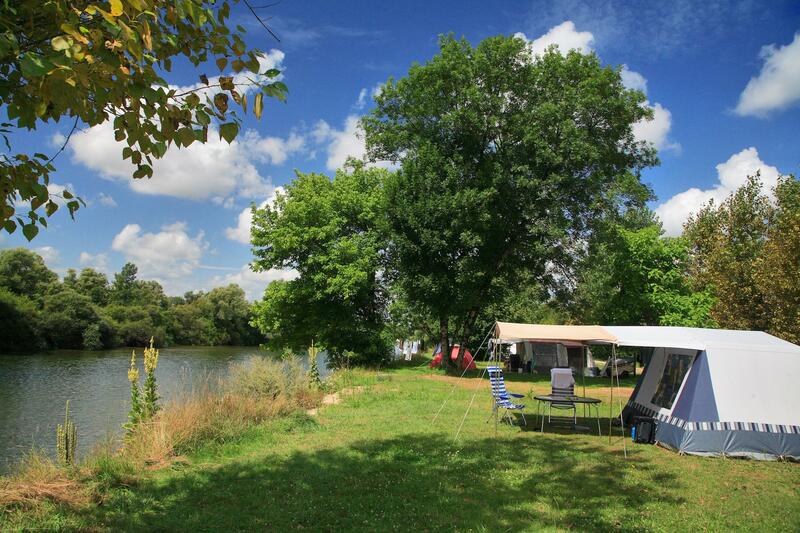 Lakeside lounging within striking distance of the Loire Valley's finest châteaux. 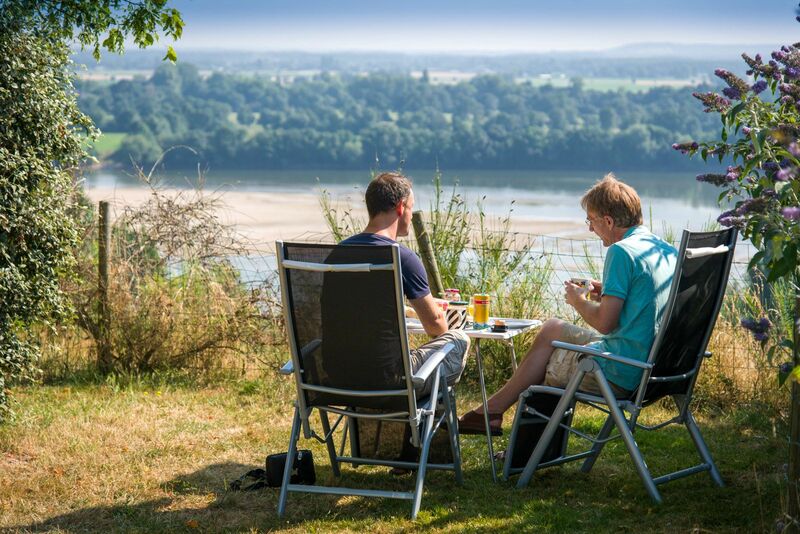 At the confluence of two majestic rivers, with an historic town just across the water. 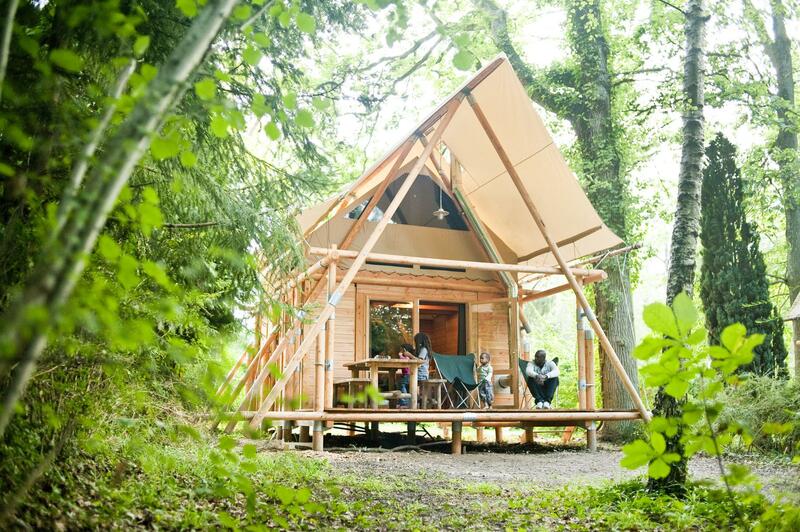 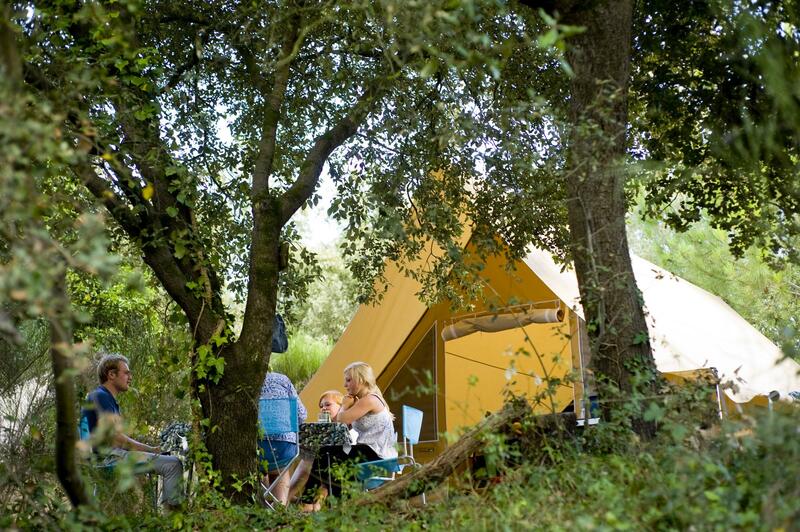 * Campsites with an asterisk: discount applies on stays before 14th July 2019 only.